I actually discovered this spot behind a gas station parking lot. Only in Europe. Careful! 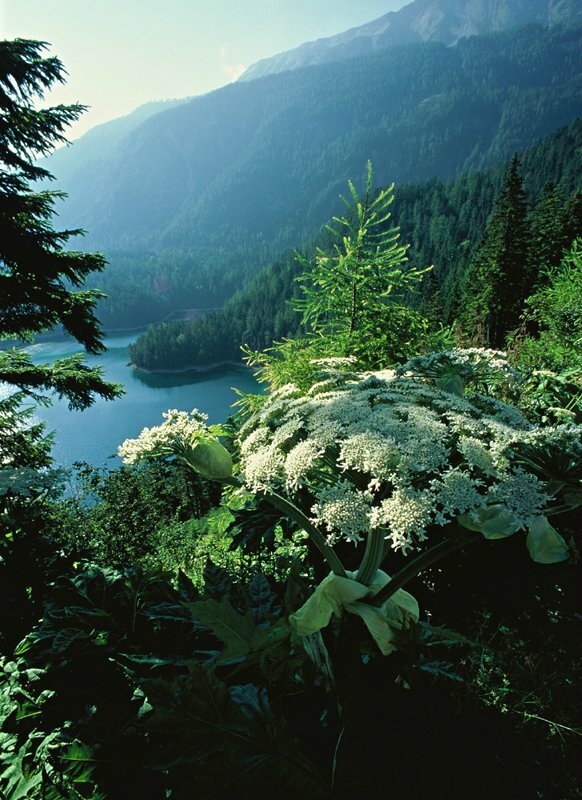 The flower you see is Poison Hemlock.